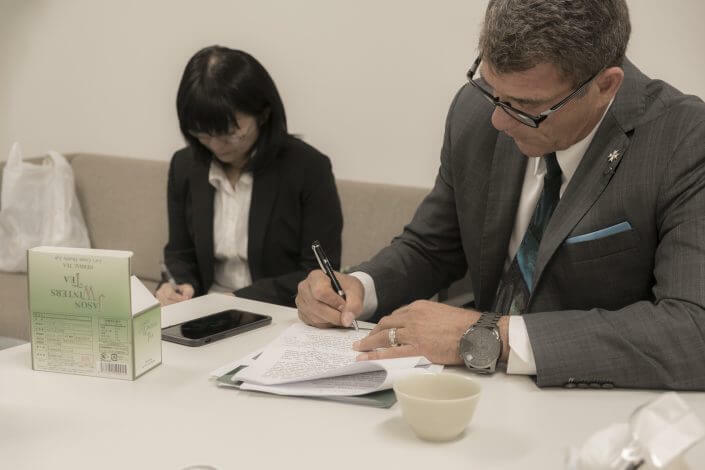 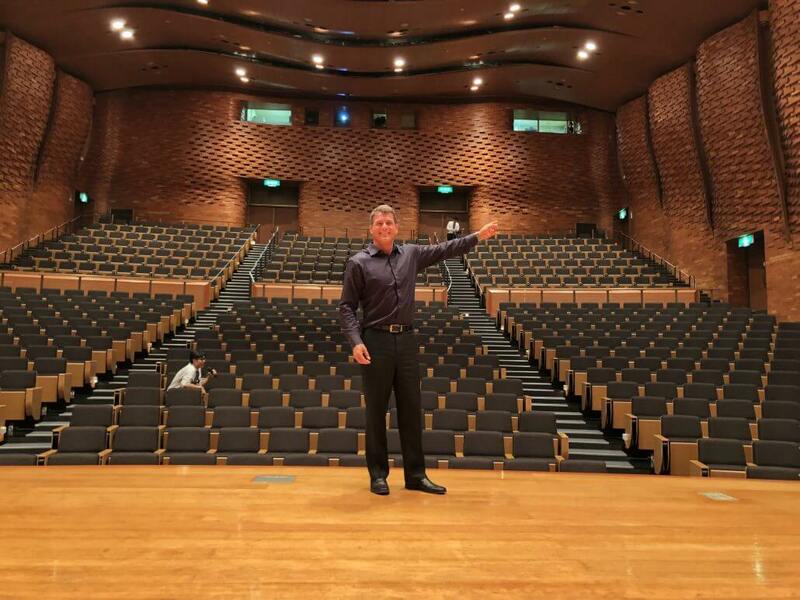 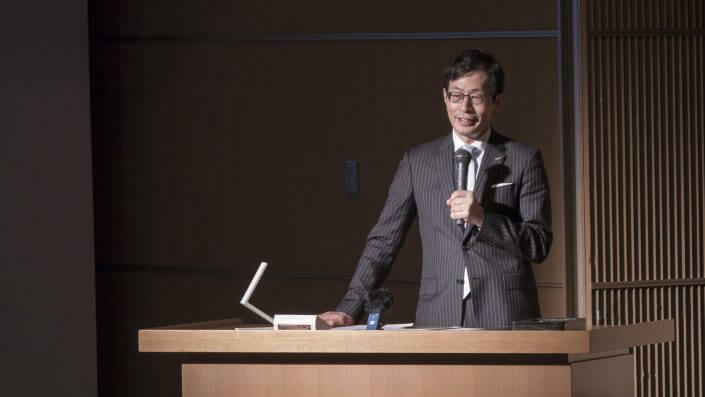 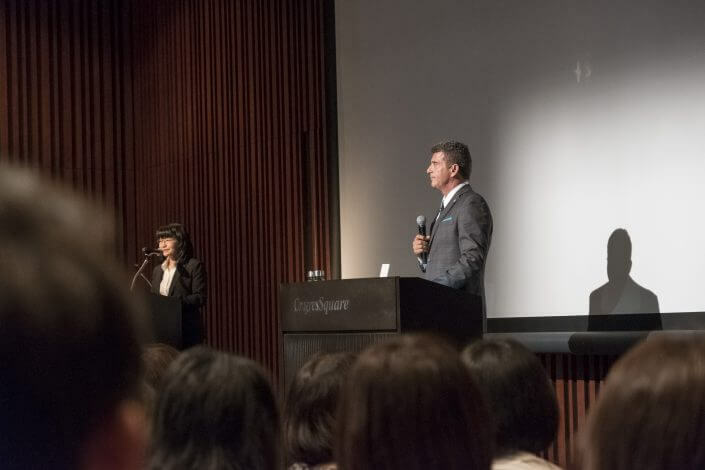 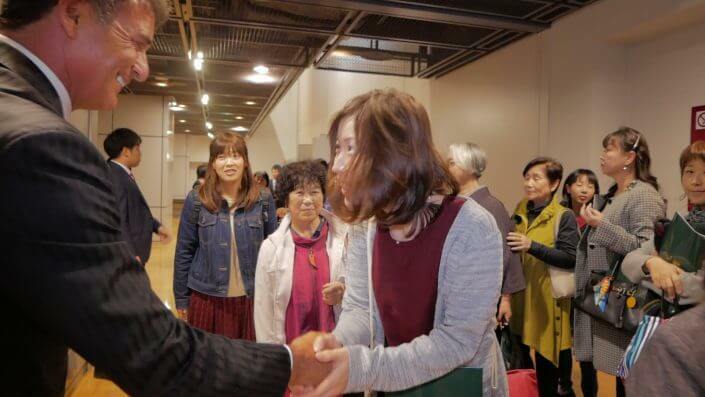 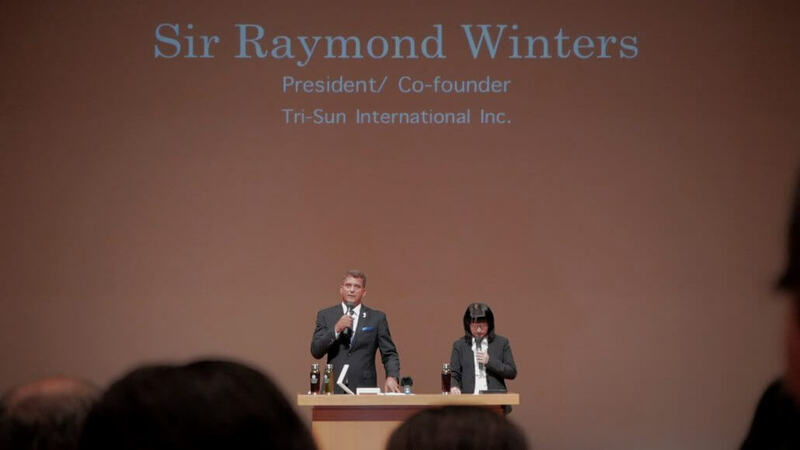 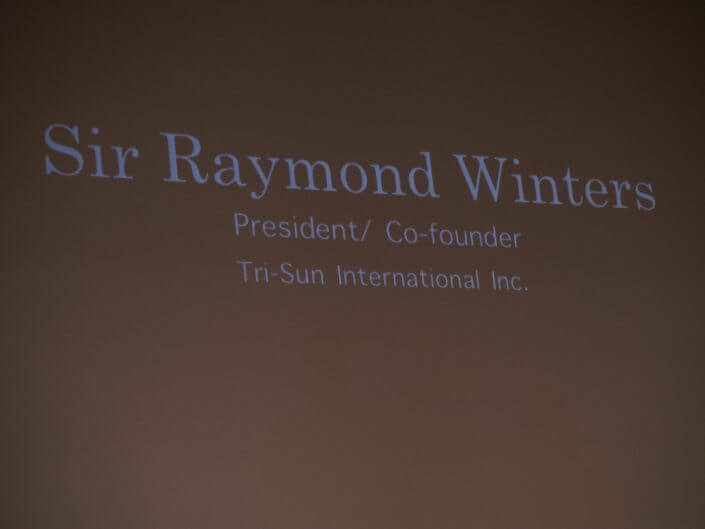 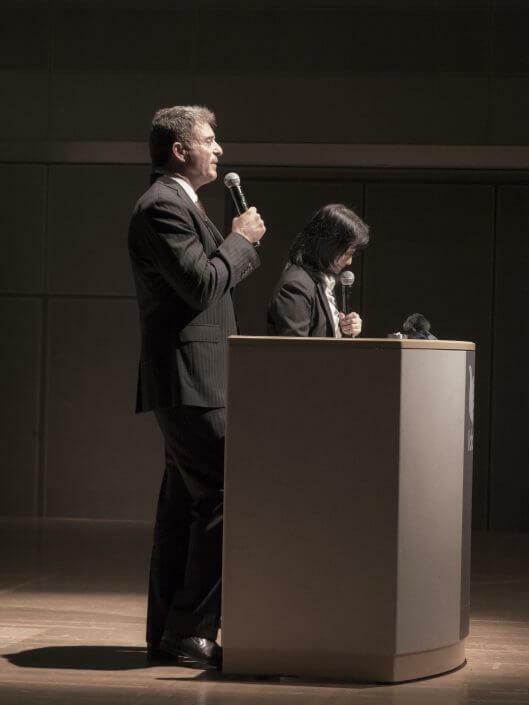 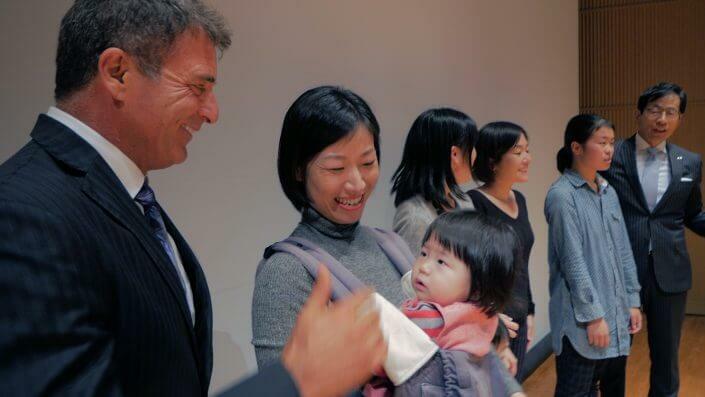 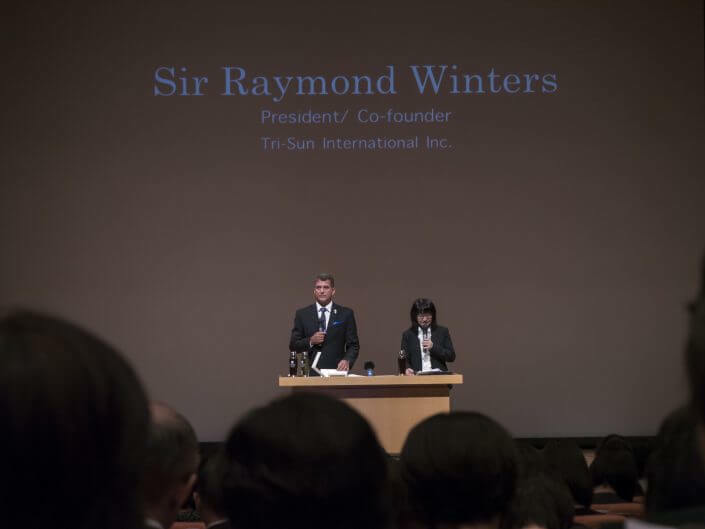 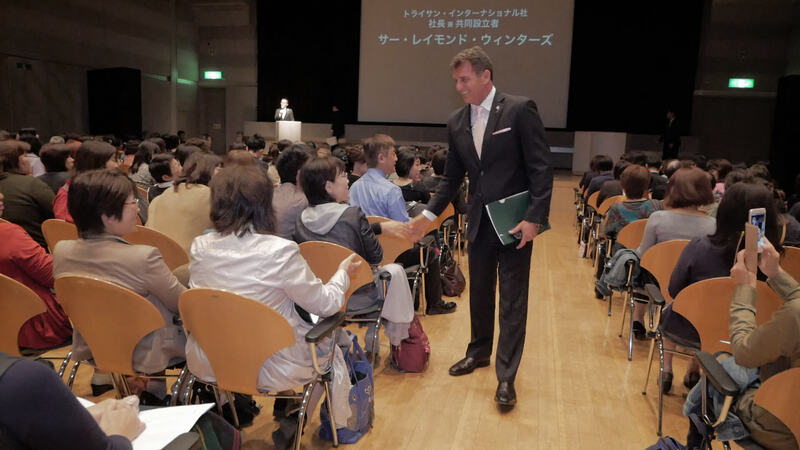 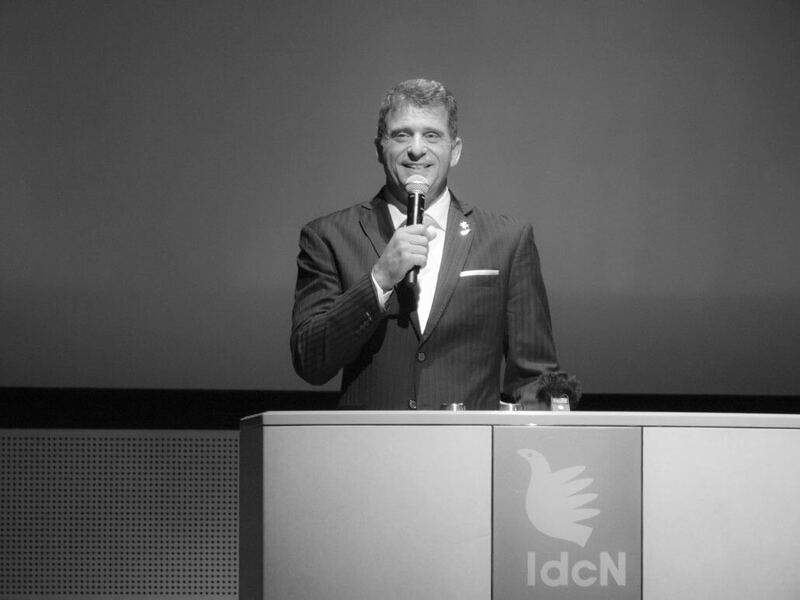 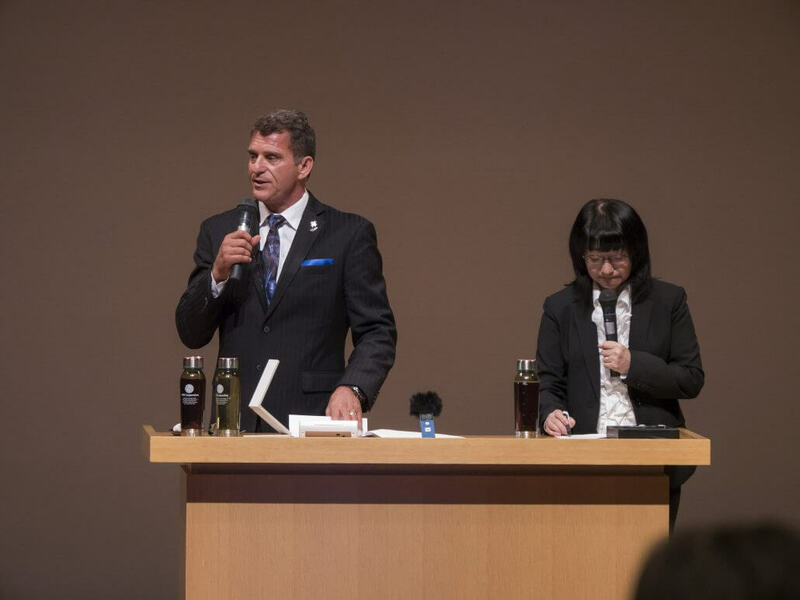 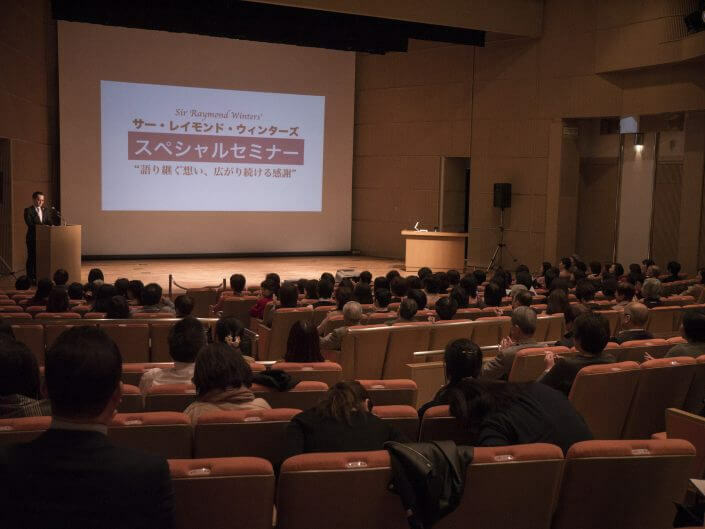 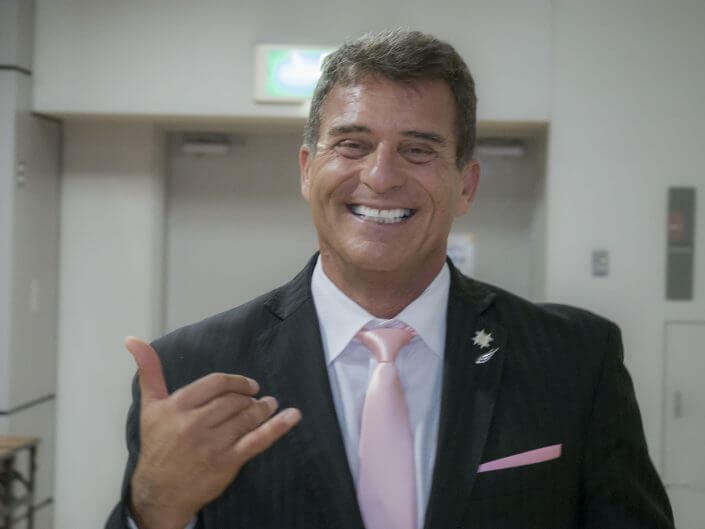 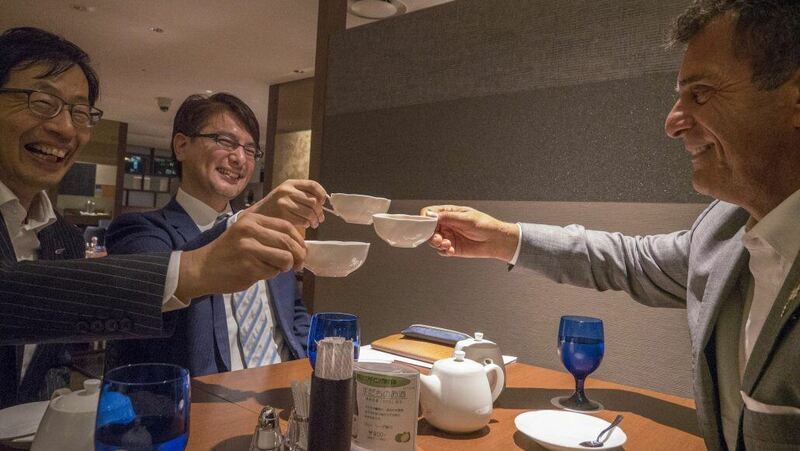 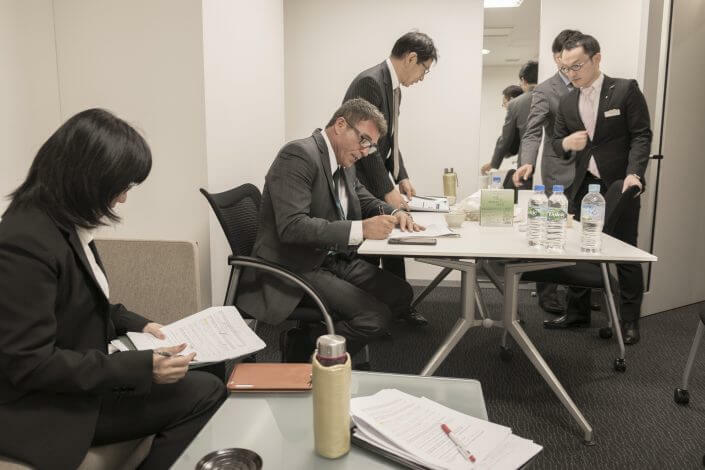 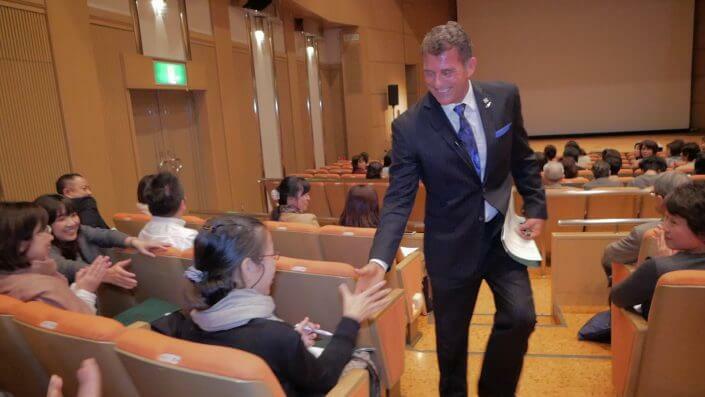 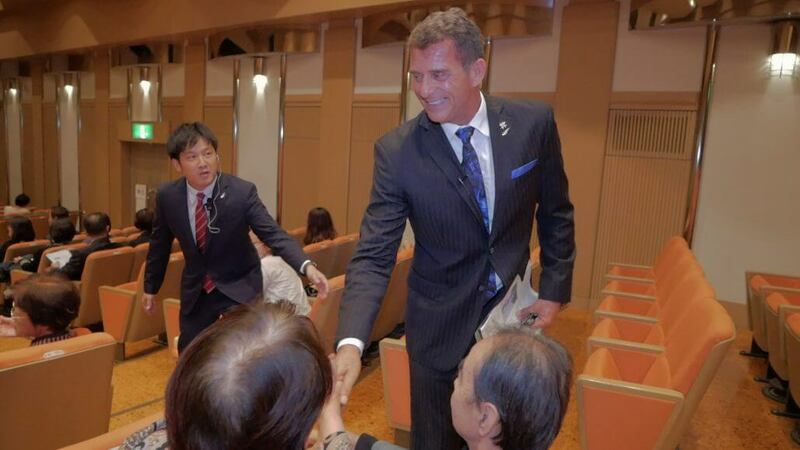 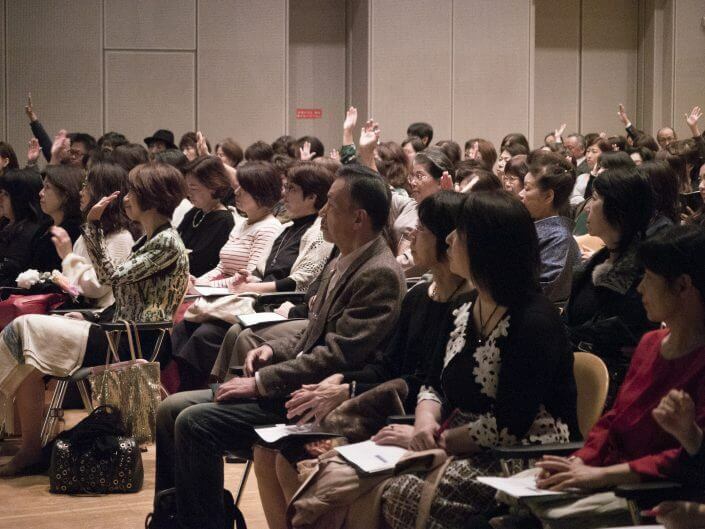 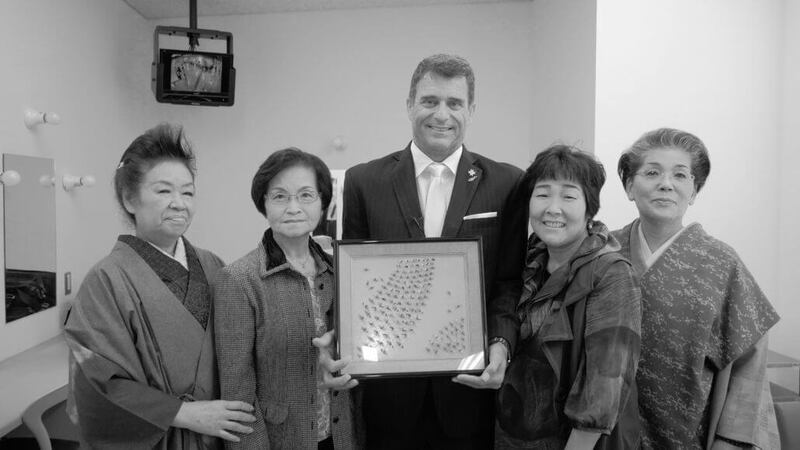 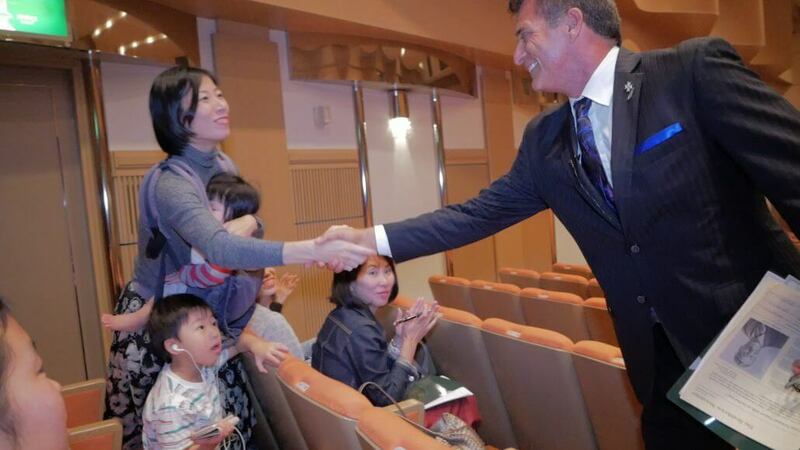 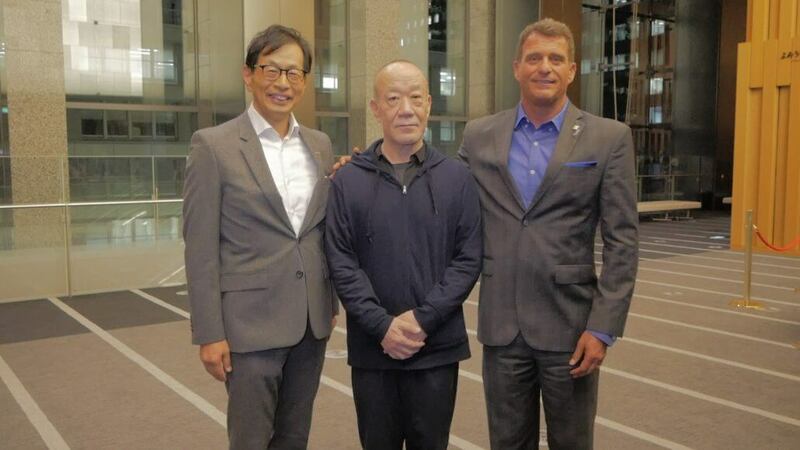 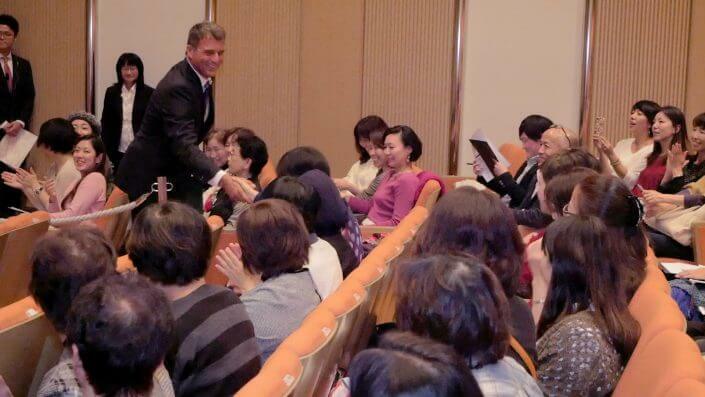 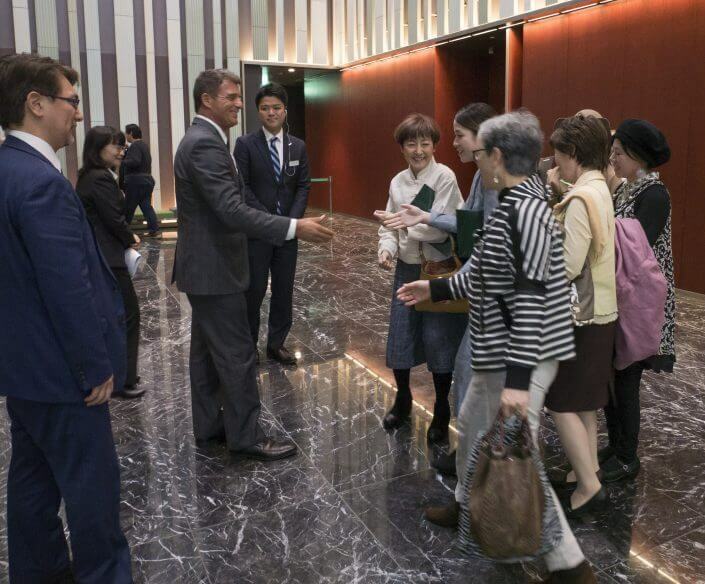 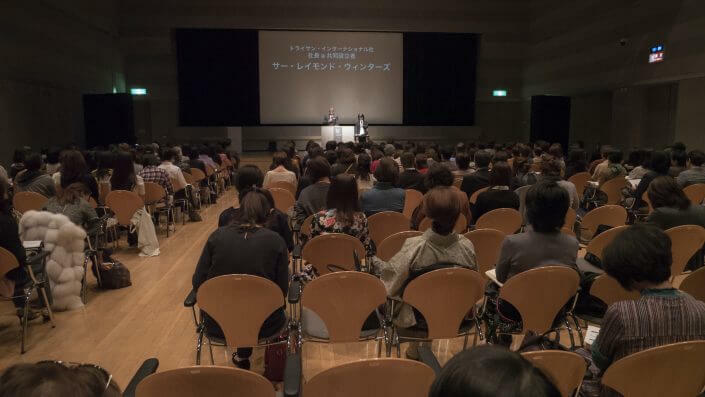 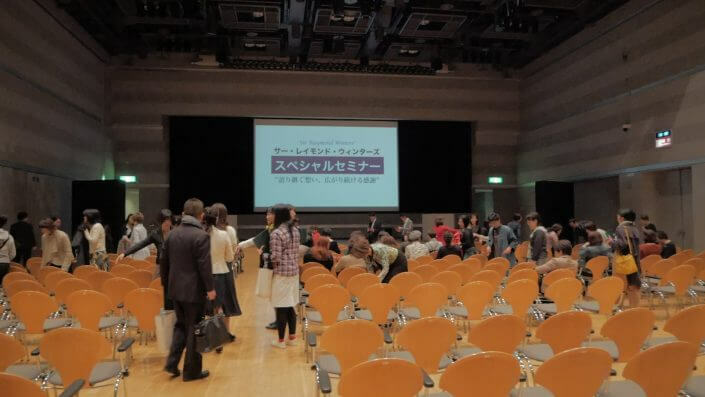 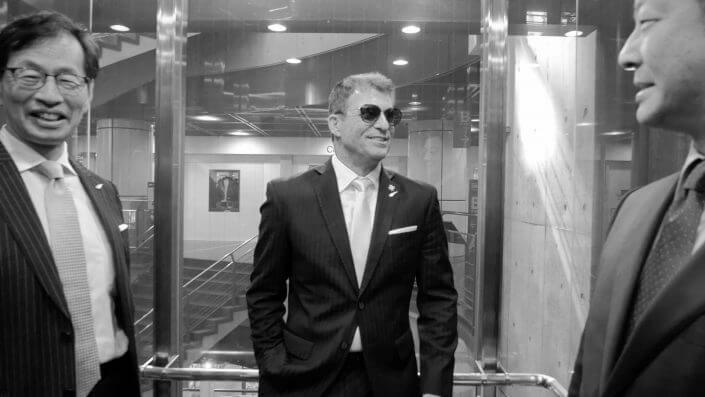 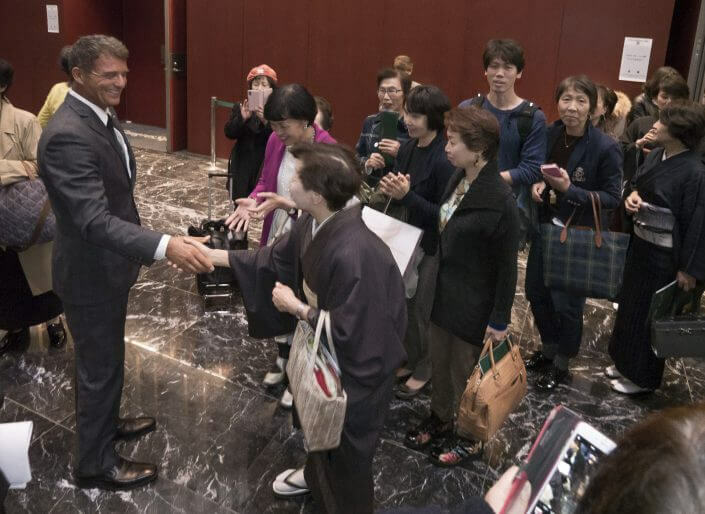 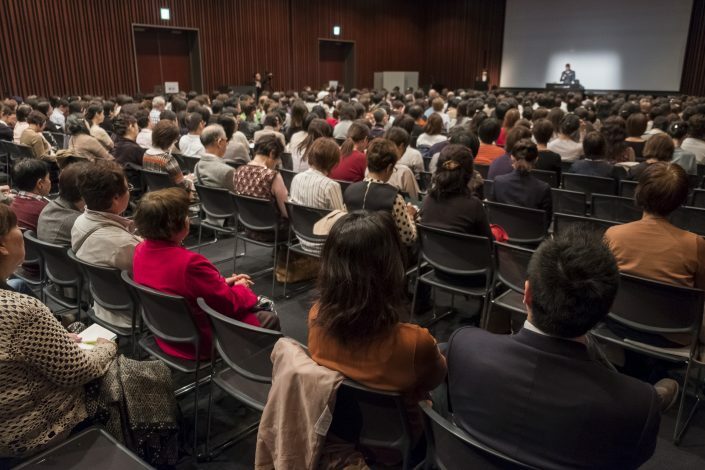 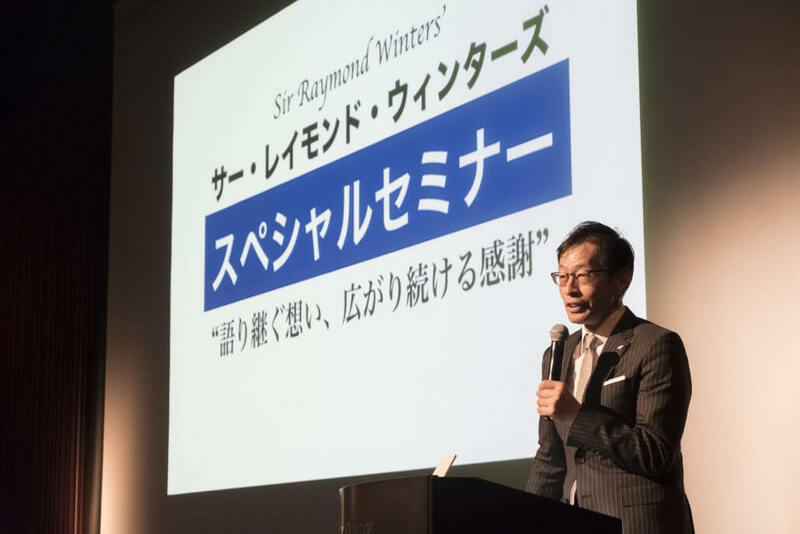 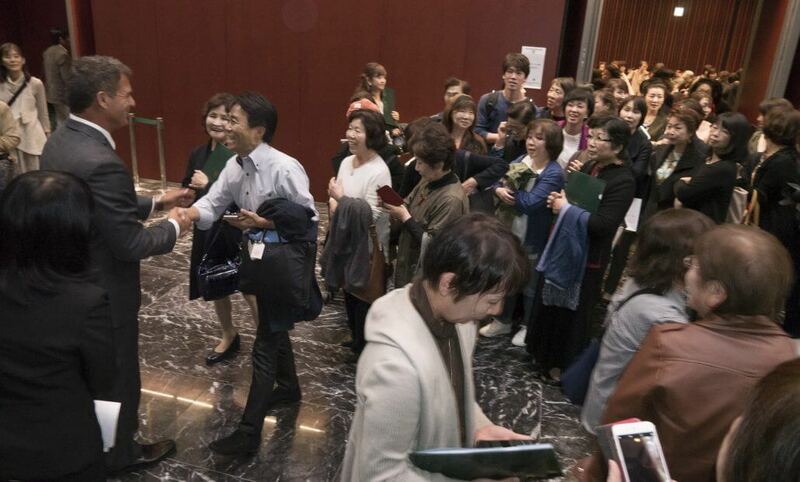 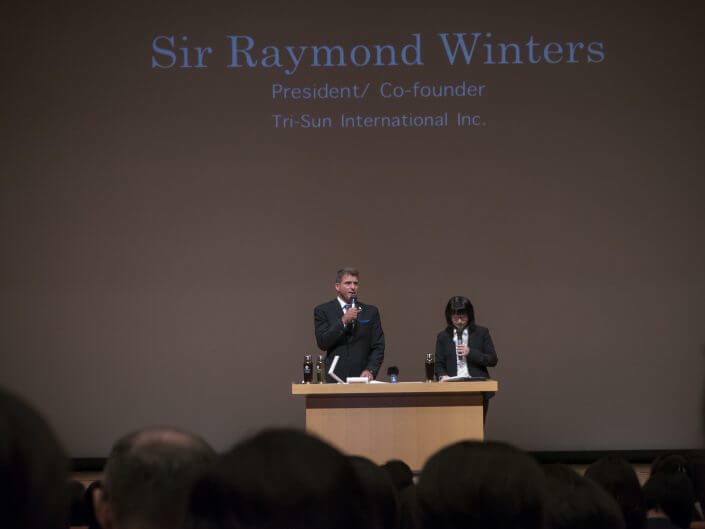 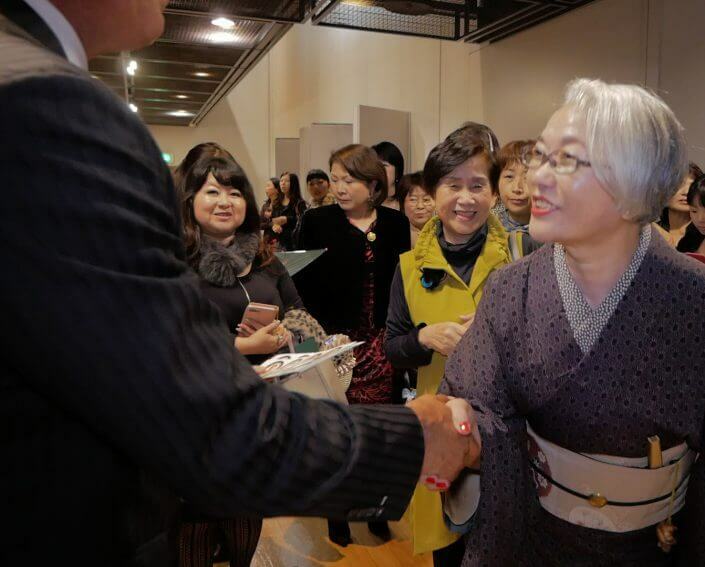 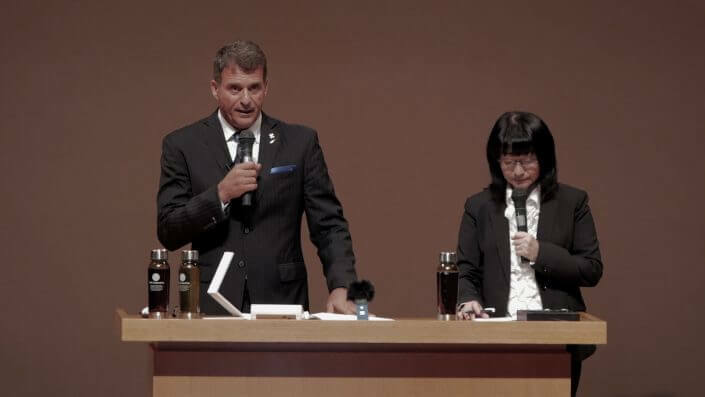 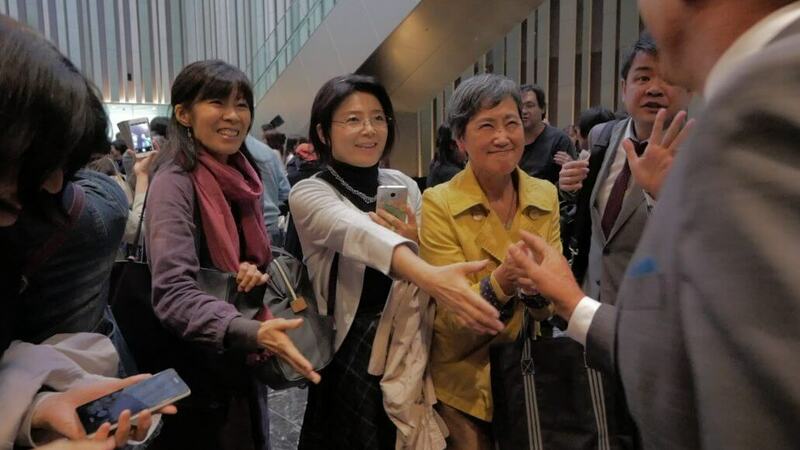 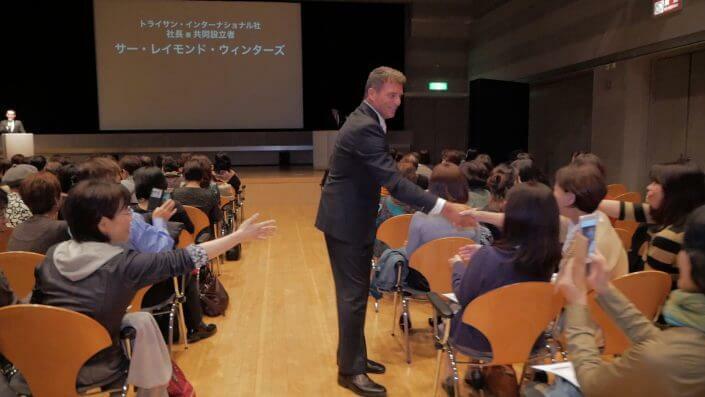 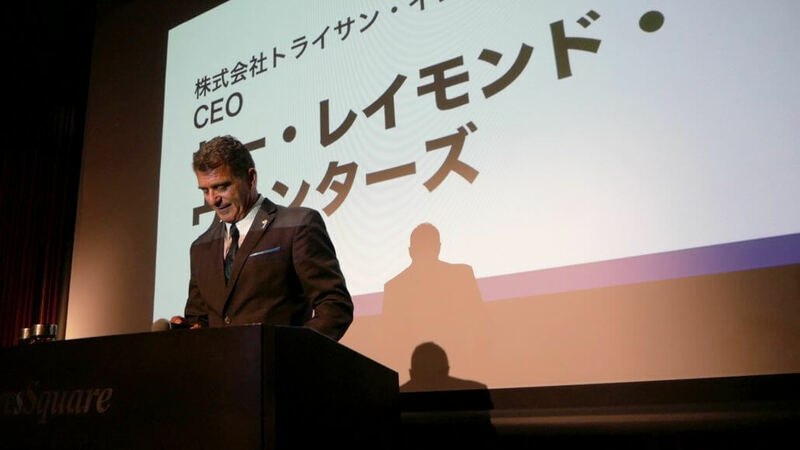 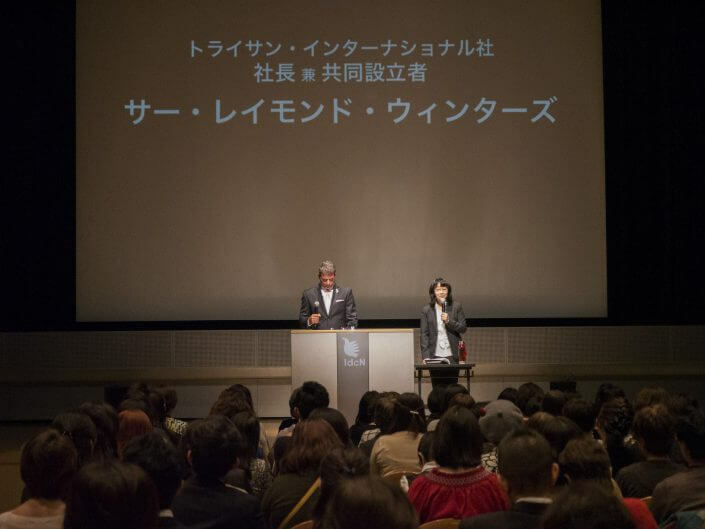 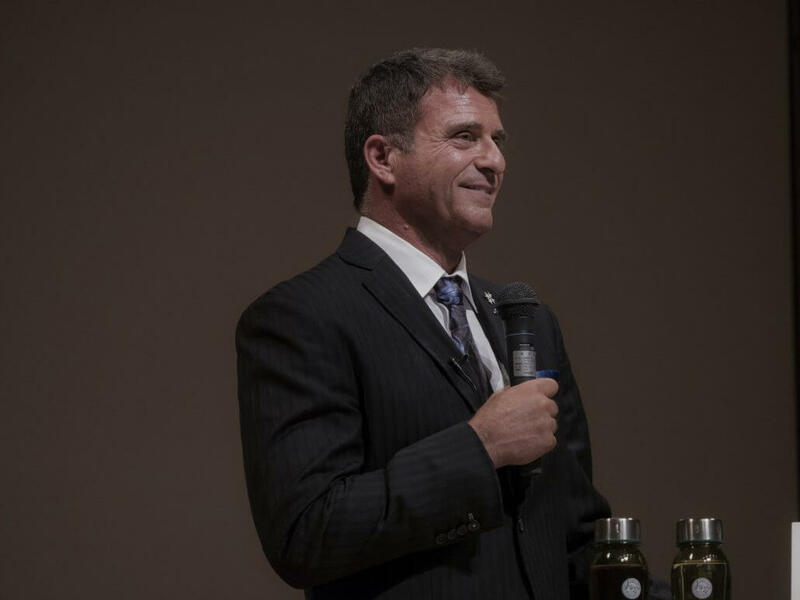 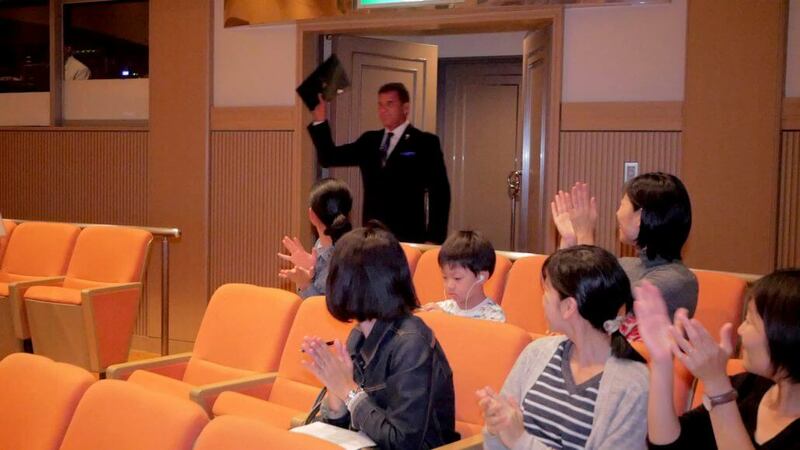 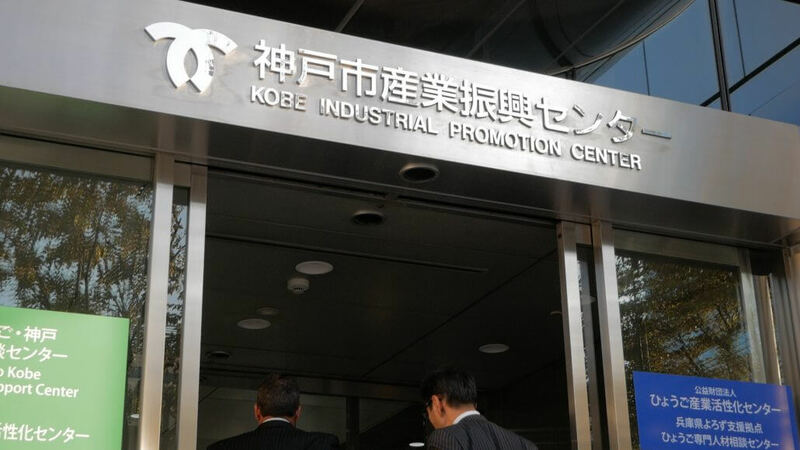 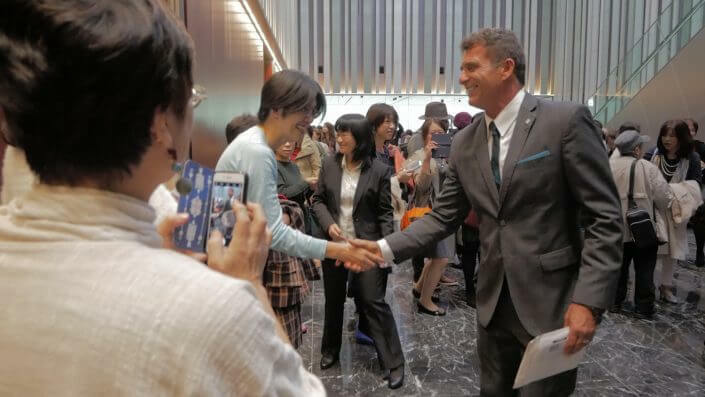 Sir Raymond Winters was delighted to speak to the members of EOS, the exclusive agents for JWT in Japan. He is honored to continue his father’s work and keep his legacy alive by promoting Sir Jason Winter’s story of survival and hope. 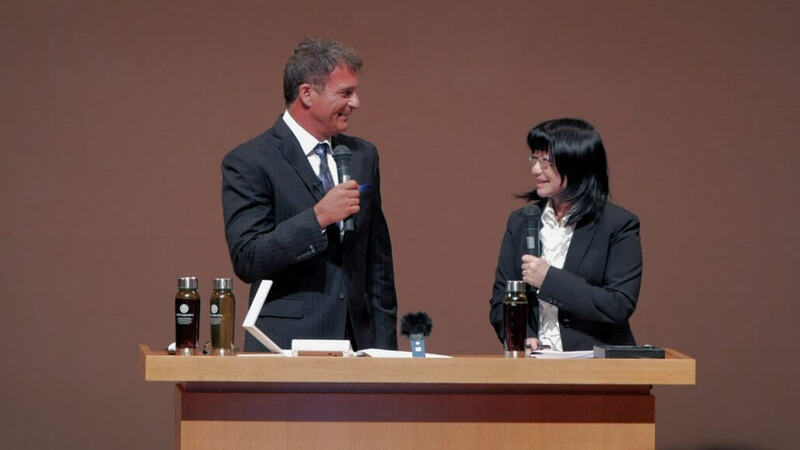 Combat the Flu This Winter with Green Tea Is There a Difference Between Hot Tea and Iced Tea?